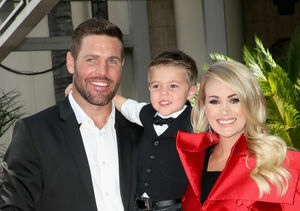 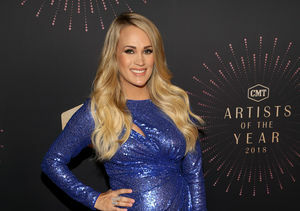 A year ago, Carrie Underwood suffered facial injuries and a broken wrist after falling on the steps of her home. 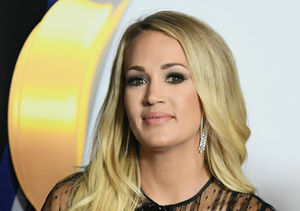 Carrie Underwood Shares Close-Up of Her Facial Scar, Plus: See New Pic of Her Growing Baby Bump! 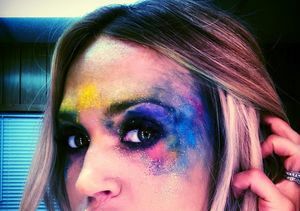 Over the past few months, Carrie has become more comfortable discussing her injury, even posting a close-up of her facial scar.